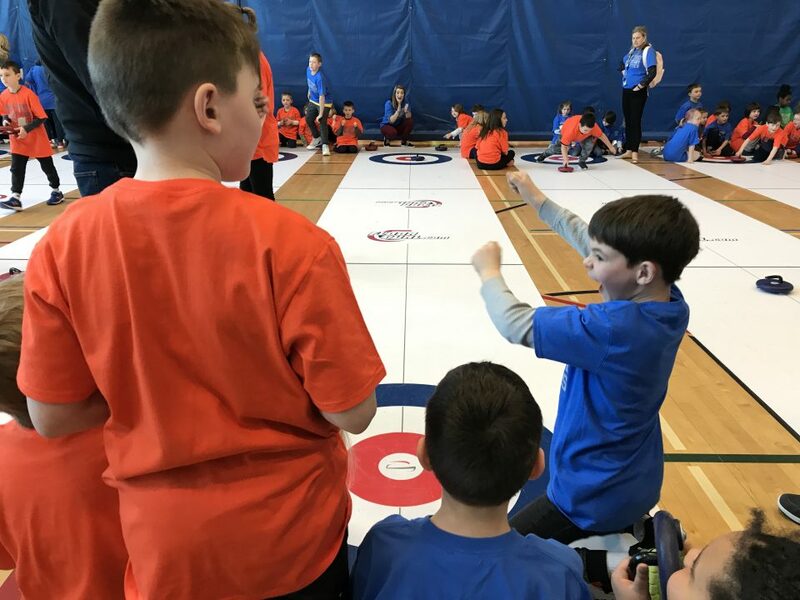 Rocks & Rings Tournaments are Expanding! 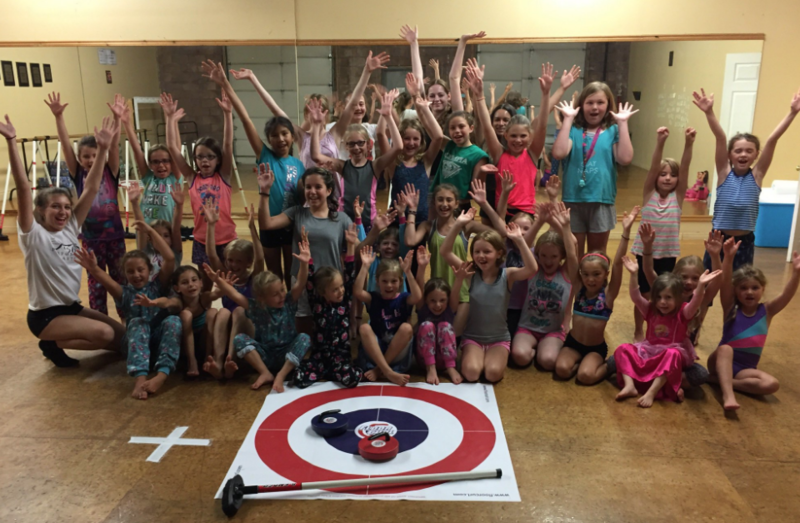 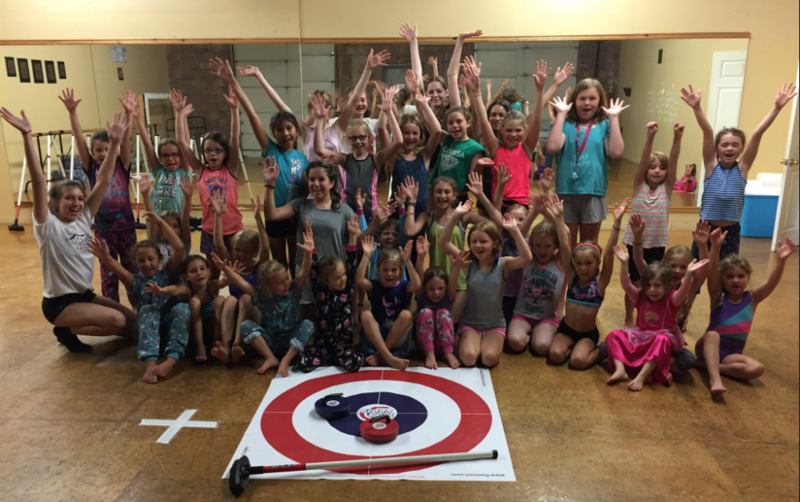 Summer Curling with Rocks & Rings! 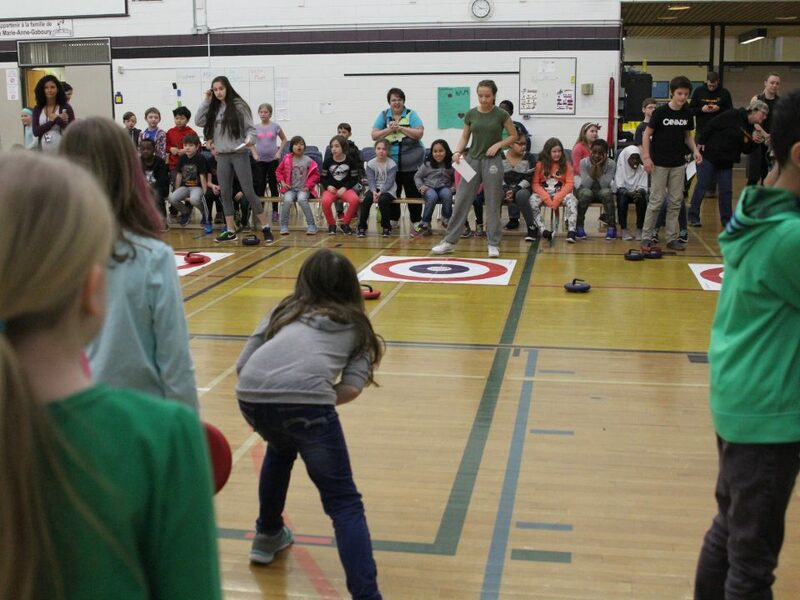 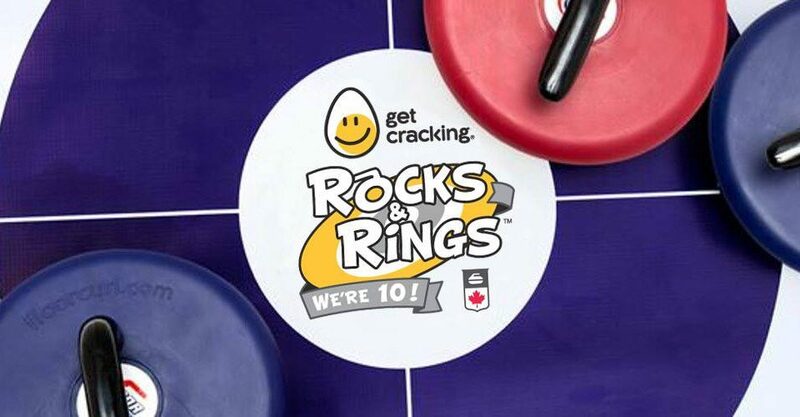 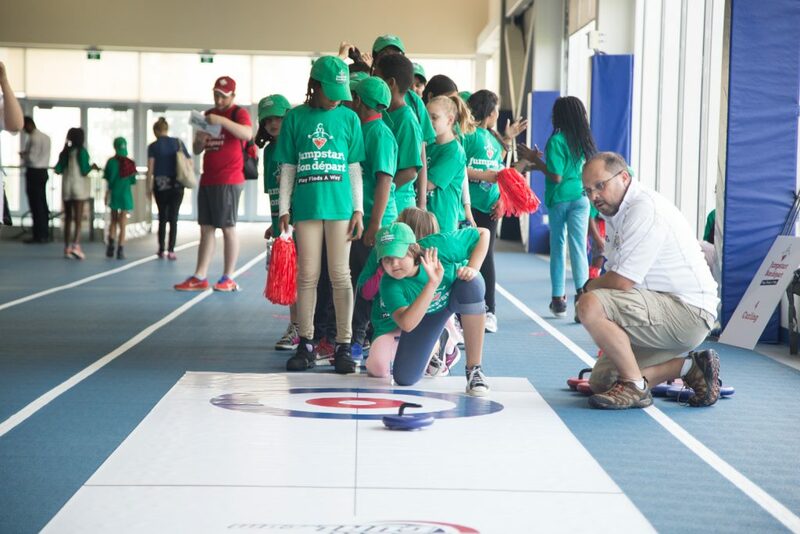 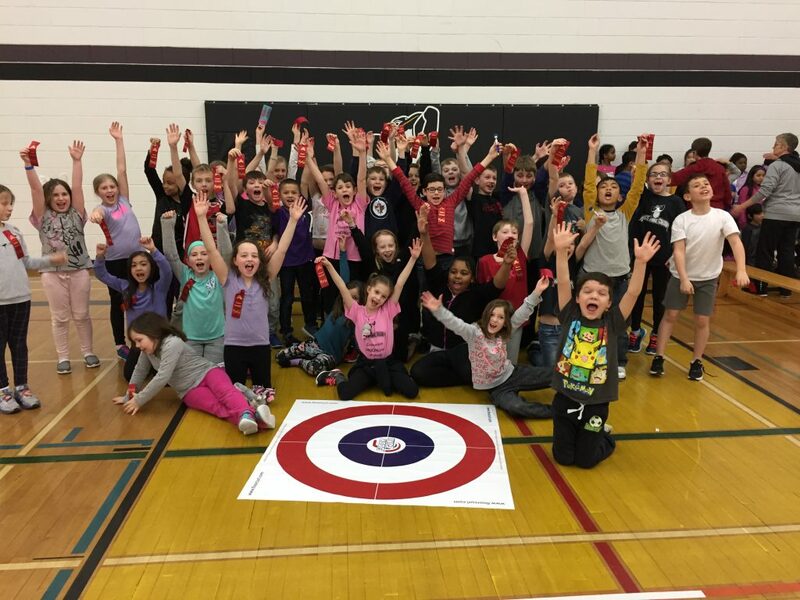 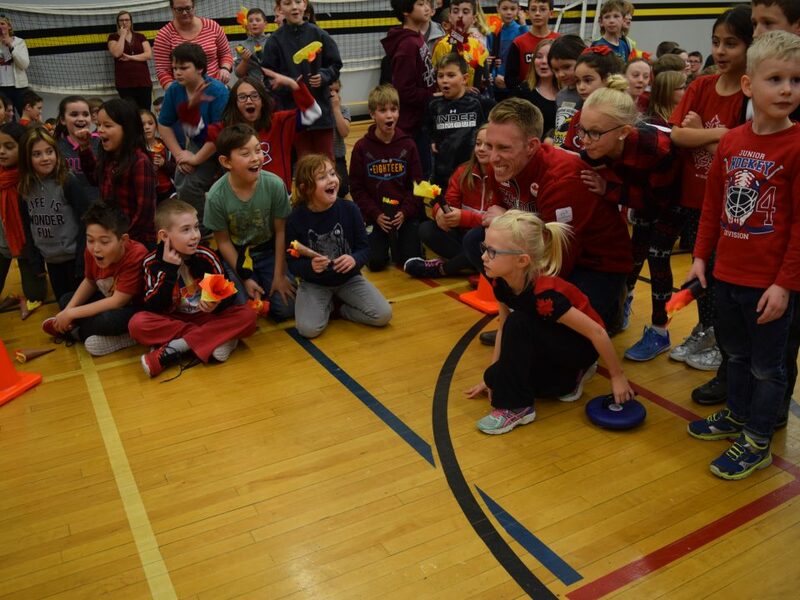 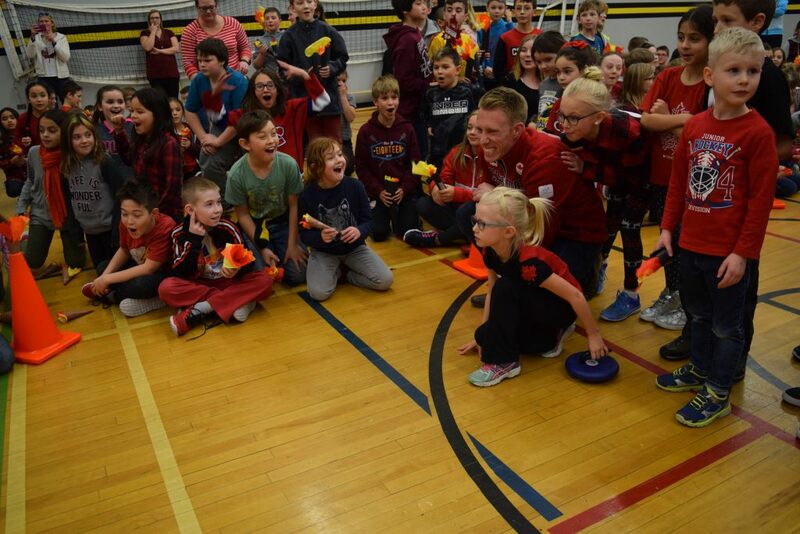 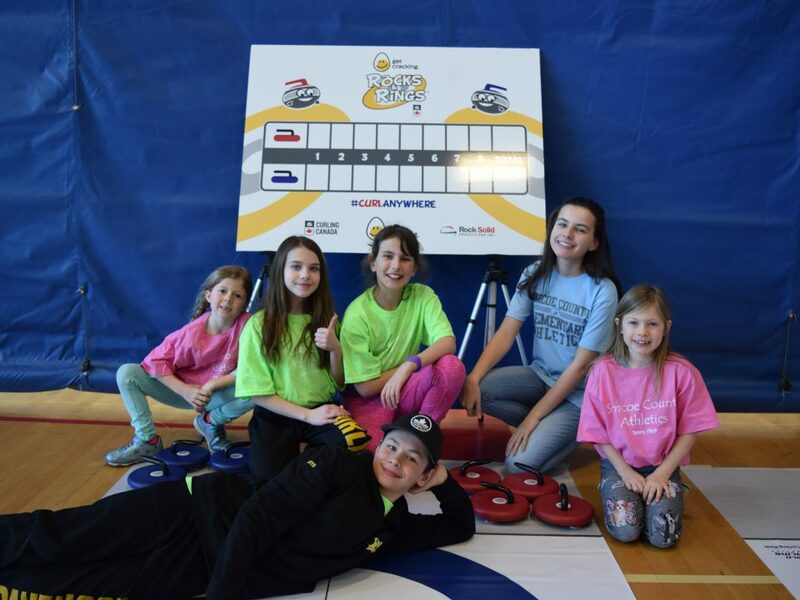 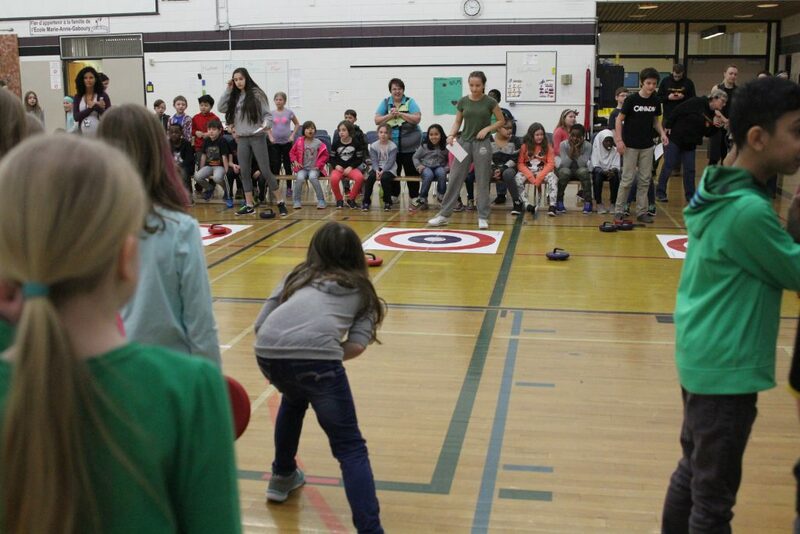 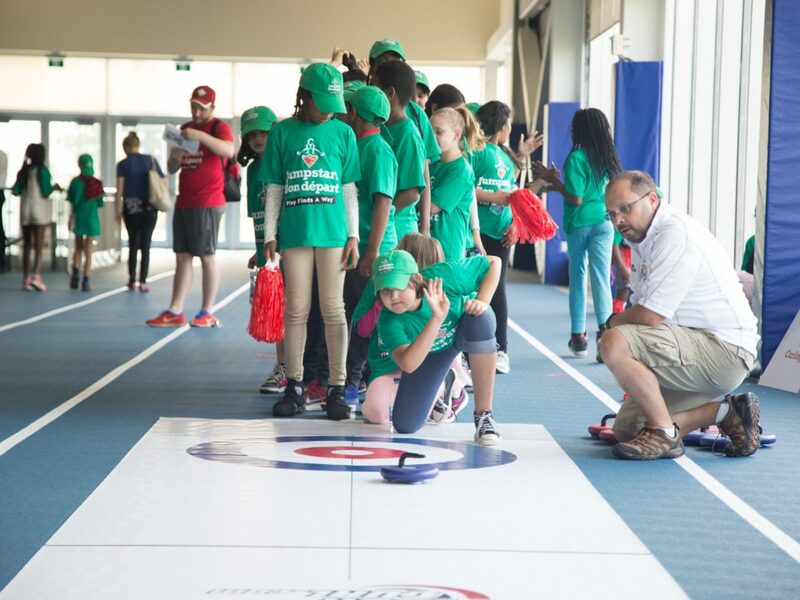 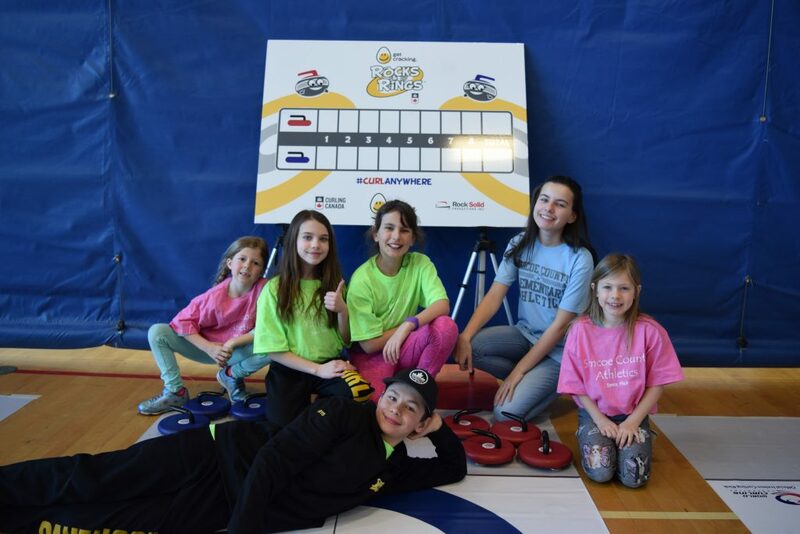 10 Reasons Why Egg Farmers Rocks & Rings Presented by Curling Canada ROCKS!